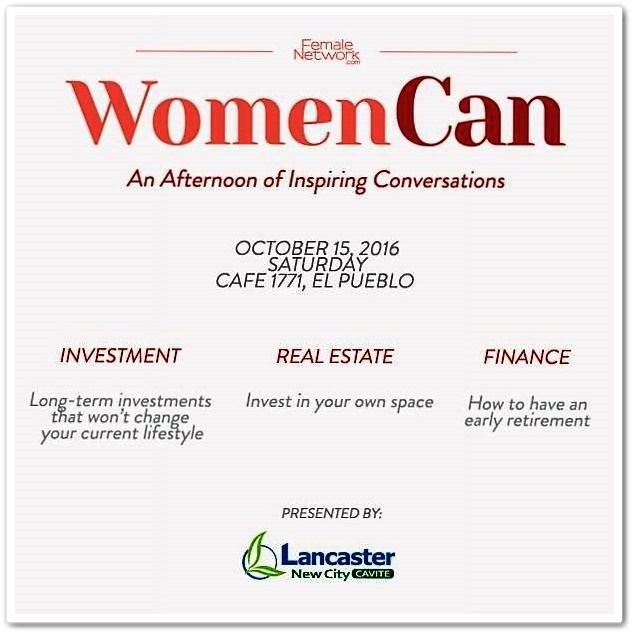 Last October 15 at Cafe' 1771 in Ortigas Center, Female Network held Women Can, an event focused on empowering ladies and helping them achieve their life upgrades through series of casual lectures primarily about finance and investment. 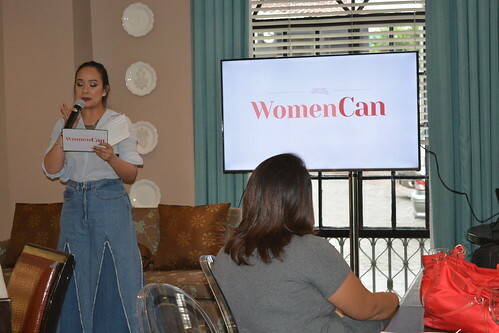 With this event, the largest online Pinay community and digital publication that has over 1 million unique visitors monthly and more than 160,000 members, aimed to upgrade women's lives by providing a venue of intellectual exchange. I am so priviledged to be invited to attend this event. When my husband decided to invest in Variable Unit Linked (VUL) a year ago, I sat with him while our financial advisor explains everything. I'm not really clueless about investments, but I'm also not a pro. I am still learning and I'm happy to be here to learn more about it. 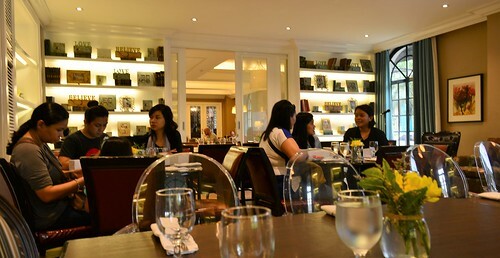 Cafe' 1771 offered a very comfy feel. I like that the place is not so intimidating specially if you're going solo in a financial talk, haha. I love the books sorrounding the place, it was a great venue to study or i guess to have some brainstorming. 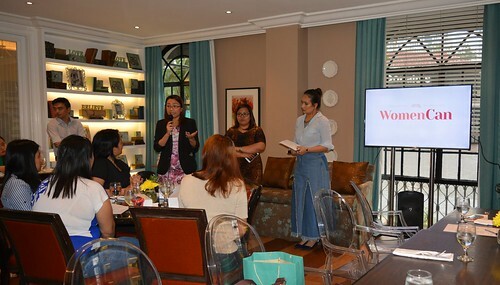 With Female Network's objective of guiding women on how they can upgrade their everyday lives, the event featured a pool of finance experts including Patty Aguirre, a financial planner and advisor from Philam Life, Lancaster New City (LNC) Brand Manager. 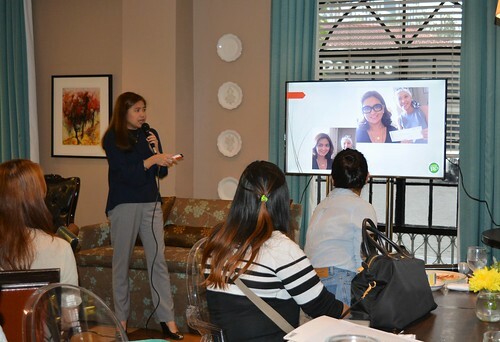 Rowena Suarez, TV host, registered financial planner and entreprenuer was supposed to be there also but due to typhoon Karen, her flight got cancelled. So, Dra. Grin Sereno-Tojino represented her. Patty, who specializes on assests recovery, financial management, funds, and investments, gave a talk on "Long term investments that won't change your current lifestyle". LNC Brand Manager tackled "Investing in your own space". She also featured Lancaster New City and as one of the homeowners of the same subdivision, I'm happy to know that there are a lot of future road and transportation projects to make it more accessible. I got more excited to live there! Dra. Grin discussed "How to have an early retirement" with the aim to help make your money work for your peace of mind. I'm so blessed how she relates finances in a biblical perspective. Basic frugal principle: 1. Live below your means, 2. Have a goal in mind, 3. Save before spending (Income - savings = expenses), 4. Ask yourself, is it a need or a want? and lastly, 5. Please yourself, not others. If you want to jumpstart your financial planning, you must: 1. Know your financial position, 2. Establish your goals, 3. Create a plan to reach your goal, 4. Execute the plan. 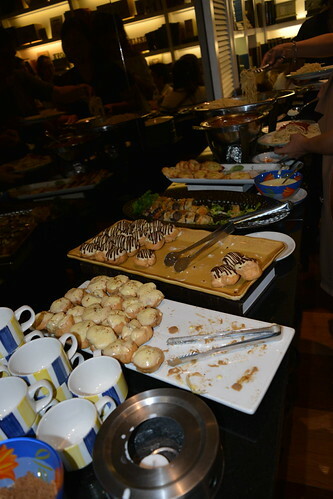 After the insightful messages from the speakers, we were served with yummy treats by Cafe' 1771. As a homeschooling family, we also want to educate our children about stewardship. After the event, I told my husband that I want to open a mutual fund for our eldest son from his own piggy bank savings. I'm glad the idea seems good to him. Lord willing, we might be able to open another investments in the future. God commanded us to be good stewards of what is being entrusted to us, that includes our income. It is important that we learn how to manage our finances and make money work for us. But we should also be careful about the love of money. For the love of money is a root of all kinds of evil (1 Timothy 6:10). Just like what Dra. Grin said, it should never be a replacement to God. Thanks to my friend Aina Marie De Roxas for inviting me in this event. I've learned a lot and gained new friends in this meaningful event. 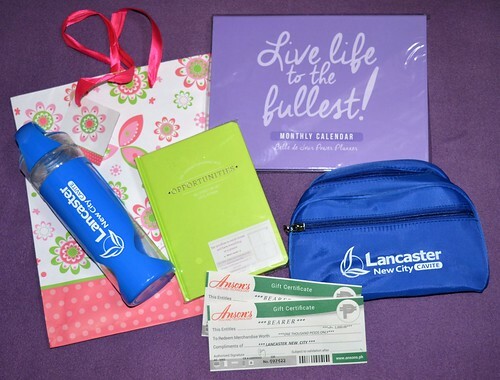 Female Network Woman Can event was presented by Lancaster New City and Property Company of Friends, (PRO-FRIENDS) Inc. You can visit their website at www.LancasterNewCity.com.ph or Facebook Page: www.facebook.com/LancasterNewCityOfficial. 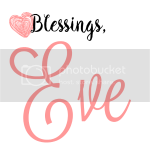 Visit www.FemaleNetwork.com for your daily dose of beauty, fashion, relationships, travel and leisure, health and wellness, work and money, and more! Join the largest online community of Filipinas at femalenetwork.com/girltalk. follow us on Facebook via www.facebook.com/FemaleNetwork, and on twitter and Instagram @femalenetwork. PRO-FRIENDS aims to give the best dream home packaged with unmatched conveniece in strategic locations. We are comitted to provide quality homes at friendly rates. PRO-FRIENDS has expanded its reach in the boom town if IloIlo, in the Visayas. Their projects in Ilo-ilo boast of having the biggest swimming pool and the first to introduce the linear park or "family courtyard" concept - one thay offers residents extra space behind their home for added value. We take pride in having seasoned professionals and expert home builders that combine respect for the tradition of homeownership and an eye for innovation to ensure quality of products. FEMALE NETWORK is the real woman's guide to upgrading her everyday life. They are the largest community of women pursuing their passions and living their best lives. Female Network empowers every Filipina by showing her that living a happy, beautiful life is achievable. They do this by giving wise advise, easy-to-follow tips, and no-nonsense strategies to keep her busy, hectic life on-track. Summit Media is the largest magazine publishing company in the Philippines, with over 20 magazines, 13 websites and counting, book imprints, and a thriving out-of-home business. Today, it has become the leading lifestyle and entertainment digital network in the country. On a daily basis, its digital platforms reach over one million unique visitors, and combined with its print business, reach an audience between 15 and 18 million audience monthly. For more information, visit www.summitmedia.com.ph. Seeing how caring Lancaster New City is to the community shows how they value family and living in that community ensures you that everything is just as pleasing.